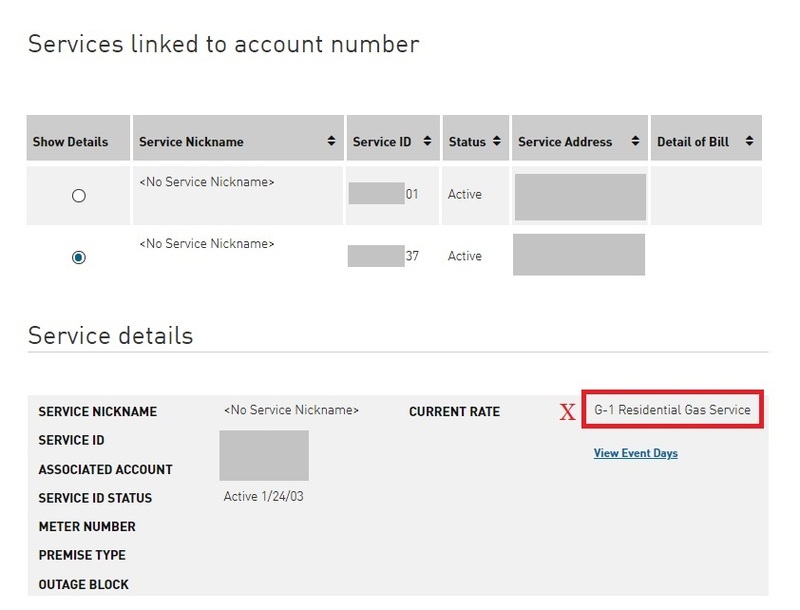 How do I find my PG&E Service ID number? 1. Login to your PG&E account & go to My Account & Services. 2. 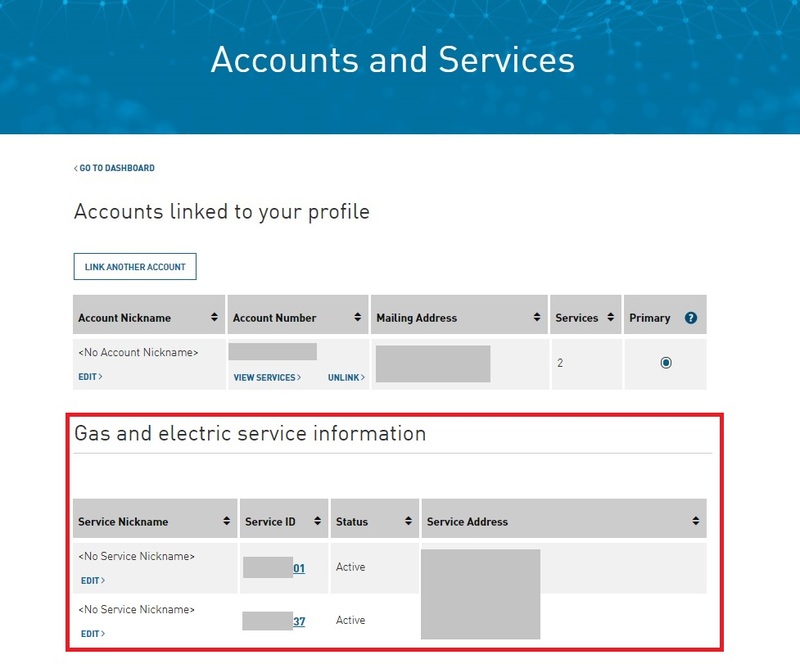 Navigate to the different accounts you have that are associated with your PG&E logins. Note that the reason there may be several is because you might have accounts for Gas and Electricity with PG&E. 3. 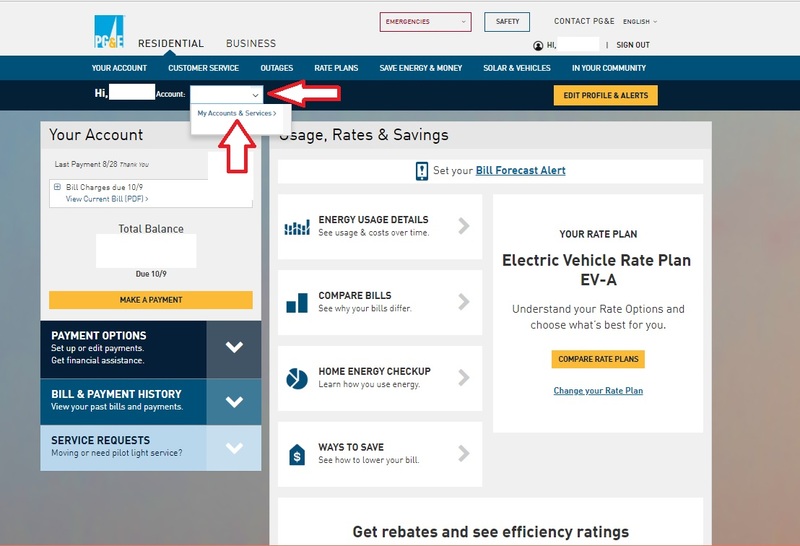 Click on the more info section for the Electricity-related account. 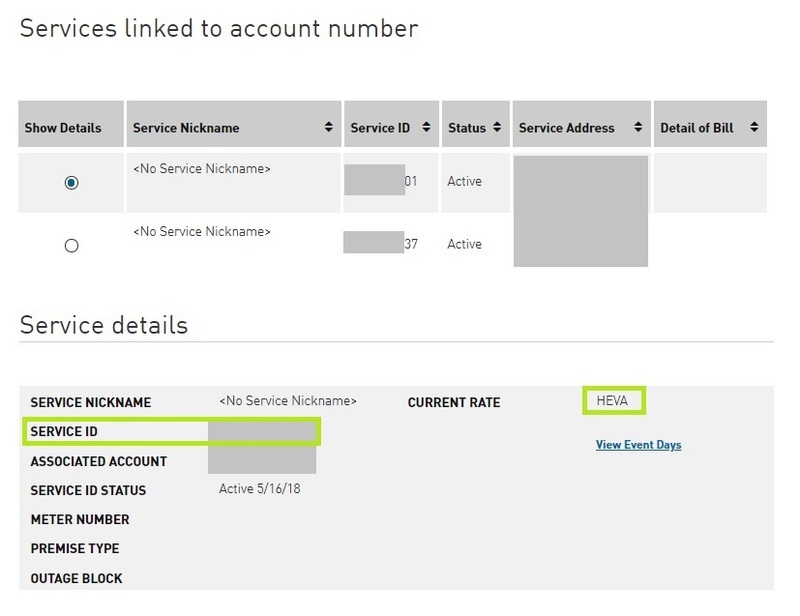 Your Service ID should be listed amongst the details.